There is one word that sums up what is special about skiing in Austria and, most unfortunately, it is untranslatable. That word is "gemutlichkeit". It sums up the sense of fun, friendliness and frivolity you will encounter when holidaying here. The Austrian Alps have a great sense of skiing tradition. 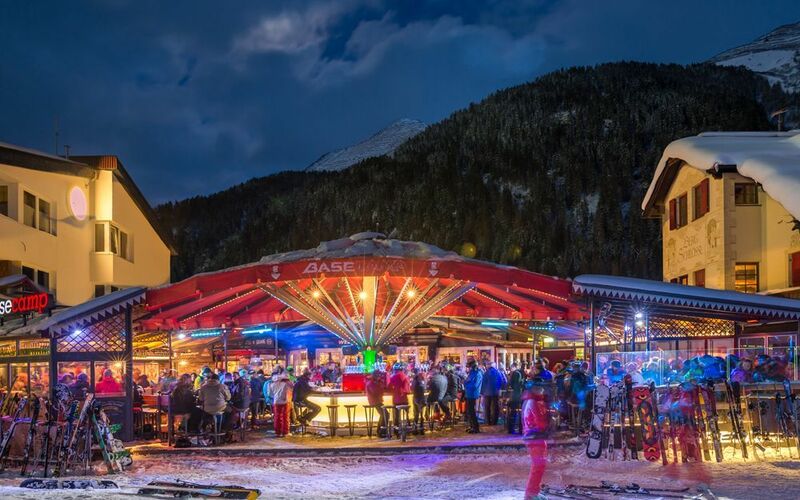 It was in St. Anton, for example, that the world's first ski school was founded at the beginning of the last century and also in St. Anton that the first Arlberg Kandahar downhill races were held in the 1920s. Already then, a British skier called Arnold Lunn was helping to organise them, which just goes to show how far back the winter sports links between our countries go. Together the warmth of the welcome, the quality of the skiing and the energy of the après ski make an irresistible combination. Whether you're looking to mix it up in Arlberg, Austria's largest skiing area, or prefer smaller, more intimate resorts such as hidden gem Maria Alm, you're bound to find something that suits in one of the country’s 426 ski areas. 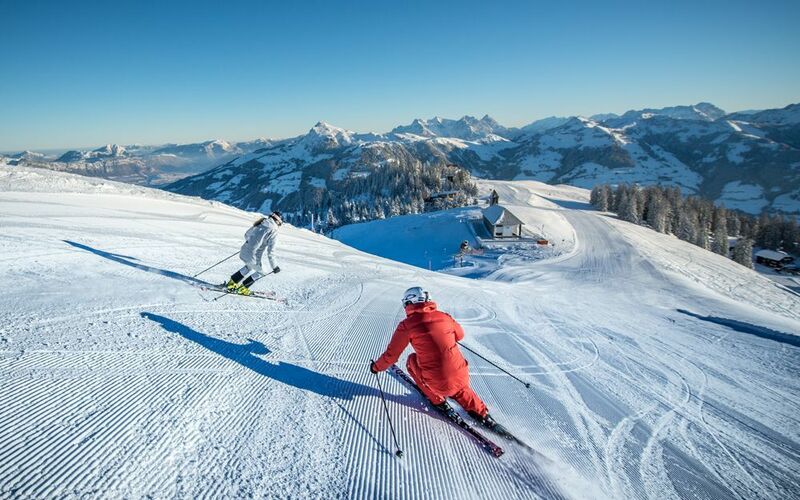 For the daring skiers amongst us, Austria is home to many exciting slopes, from the infamous Harakiri in Mayrhofen, Austria’s steepest slope, to the Streif in Kitzbühel, which hosts the annual Hahnenkamm World Cup ski race. Austria has an unrivalled après-ski culture. The party kicks off early afternoon and you can expect friendly crowds, questionable dancing, Jägertee and steins of fantastic local beer. The atmosphere is incredible, as crowds sing along to old-favourite après songs and dance on the tables. If you prefer something more laid back, cosy rustic huts invite you to while away the hours with a hot Glühwein around crackling log fires. Austria's Alps boast a long season with good conditions well into spring. 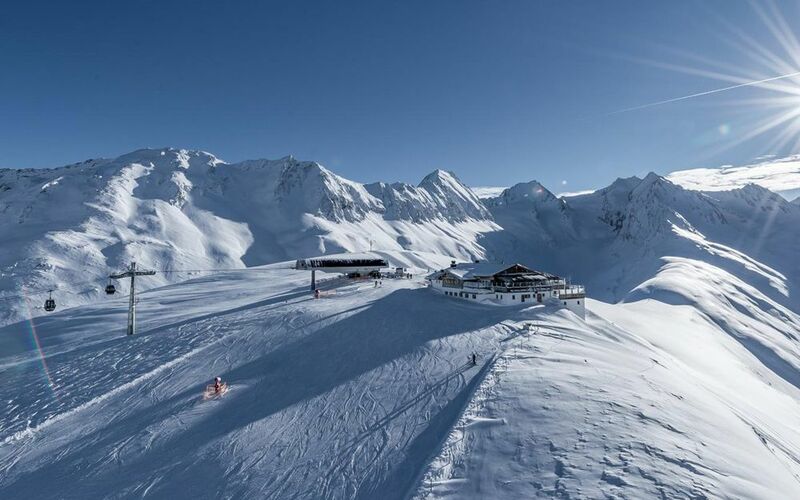 The high altitude of many of the mountains brings about ideal snowy conditions, with the Hintertux glacier in Tirol offering a whopping 365 days of skiing a year. High ski areas that receive some of the best snow include Sölden and St. Anton, with Kitzbühel now running one of the world's longest seasons. We have a wide collection of accommodation in Austria to suit all group sizes and needs, many of which have been family-run for generations and offer wonderful service and hospitality. There are a range of early booking offers pre-season, from free group places to ski-all-in deals and lift pass offers - our ski experts can suggest the best deals for your holiday. We have 29 resorts in Austria.